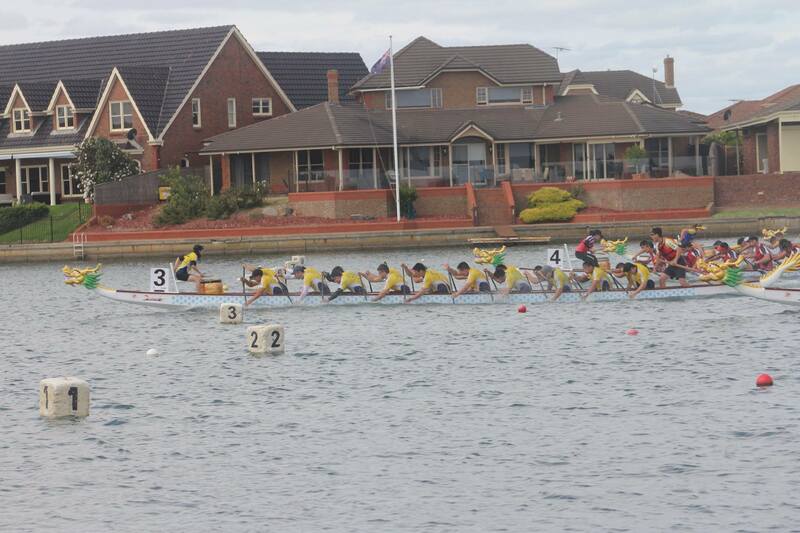 A massive thanks to Deepwater Dragon Boat Club for their hospitality over the weekend. The club was kind enough to lend us their boats so we could train, let us use their facilities to keep our boys warm and then they topped it off with a yummy BBQ for lunch!! The crew then ended the weekend with a few team bonding exercises over a couple of drinks celebrating how far we have come and make sure the journey towards Hungary is enjoyable as a collective group.